South Africa is one of the most biologically diverse countries in the world, after Indonesia and Brazil. Our country is surrounded by 2 oceans, occupies only about 2% of the world’s land area, but is home to nearly: 10% of the world’s plants; 7% of the reptiles, birds and mammals and 15% of known coastal marine species. Our country is comprised of 9 biomes (unique vegetation landscapes), 3 of which have been declared global biodiversity hotspots. 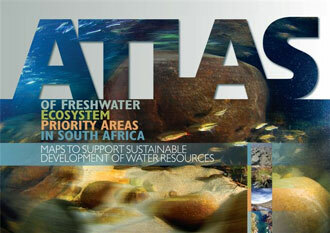 Biodiversity richness is one of South Africa’s greatest assets. Biodiversity in terms of landscapes, ecosystems and species – the web of natural life – provides goods and services vital for human well-being and the survival of the planet. Goods and services such as water purification, grazing, eco-tourism, fisheries, sources of medicine, energy, food, healthy soils, pollination, carbon sinks, clean air and production of oxygen, etc. Unfortunately our biodiversity, as is the case on the globe, is under threat. Some of these threats include ecosystem destruction and accompanying species extinction through human activity, climate change, and invasive alien species. Knowledge of biodiversity leads to better understanding, to better management, and thus to better conservation and protection of our biological resources. 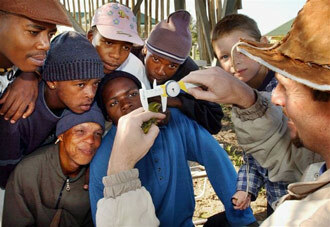 SANBI is a dedicated national biodiversity institution that bridges science, knowledge, policy and implementation – a unique entity considered to be global best practice.